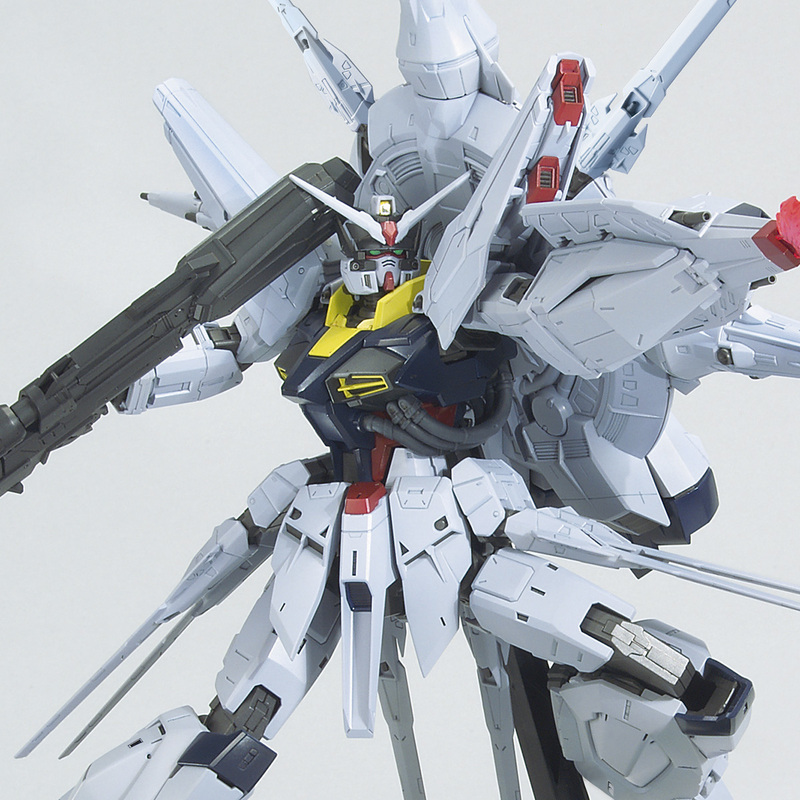 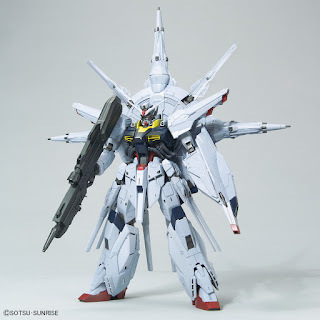 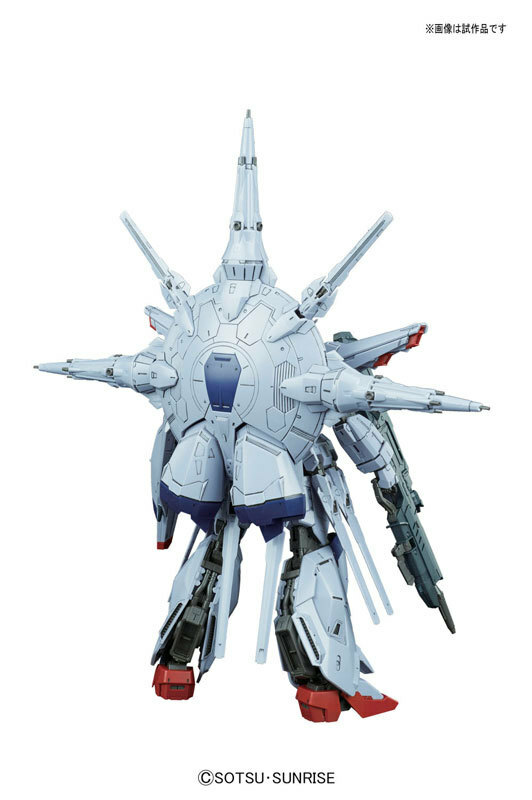 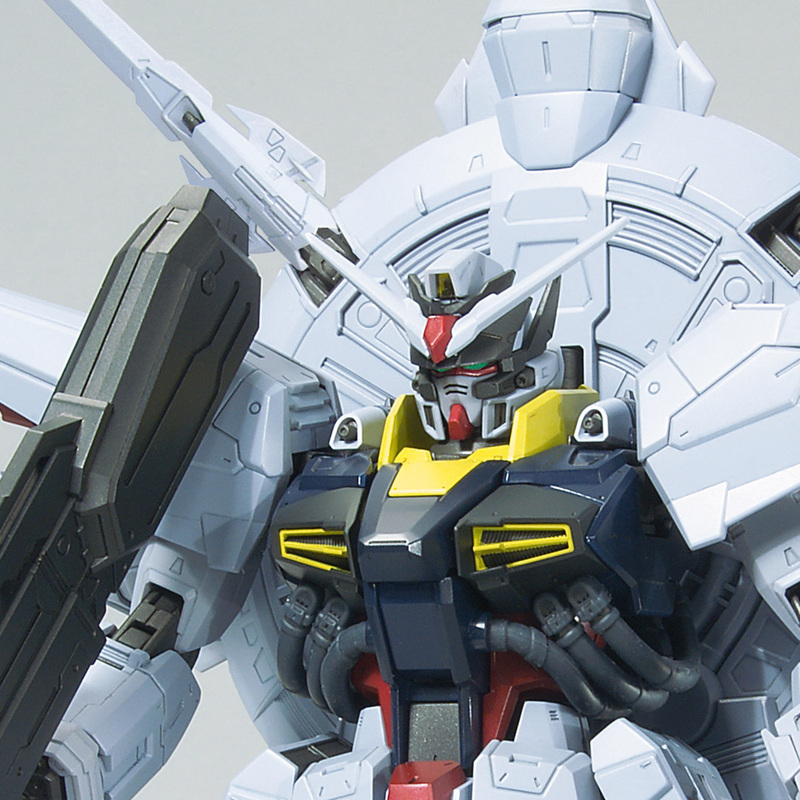 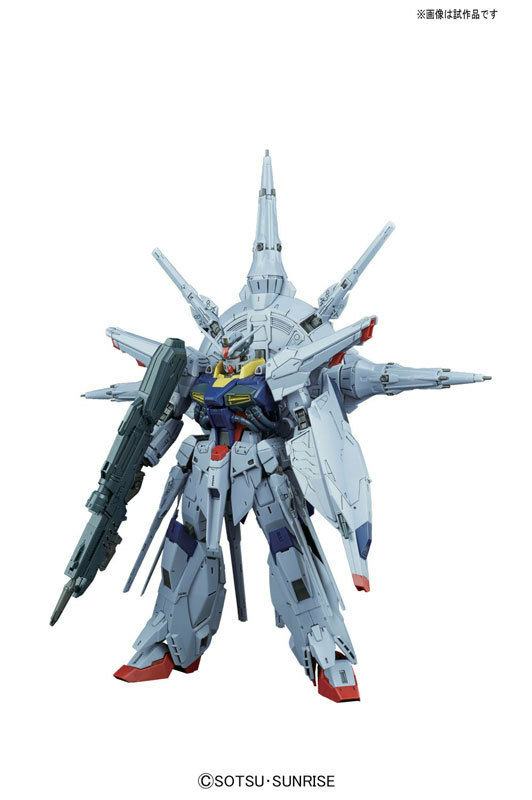 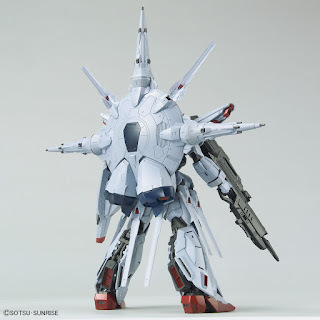 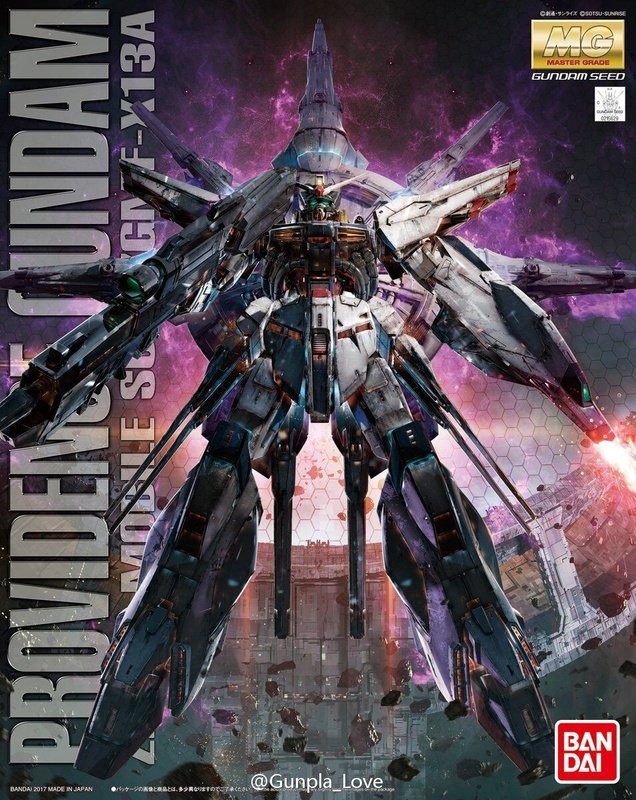 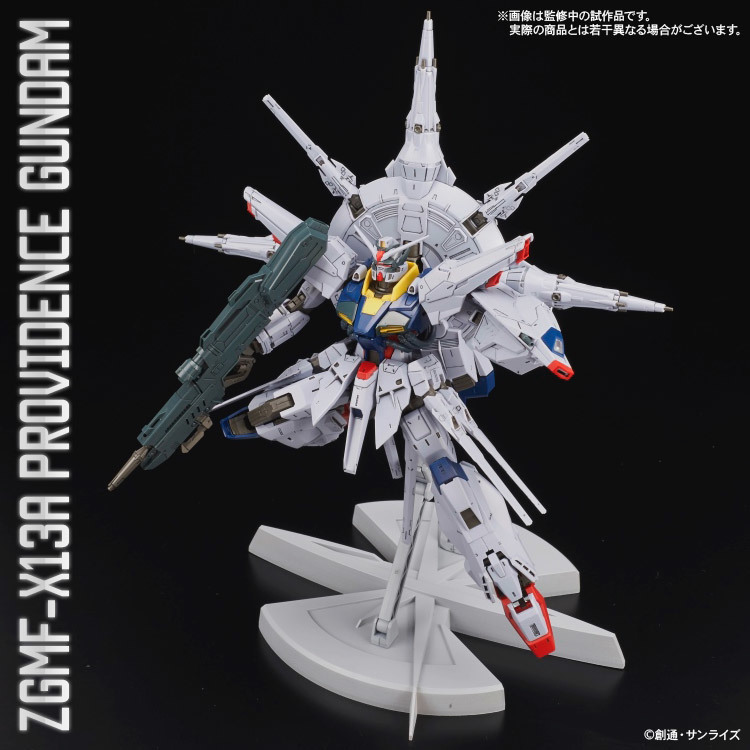 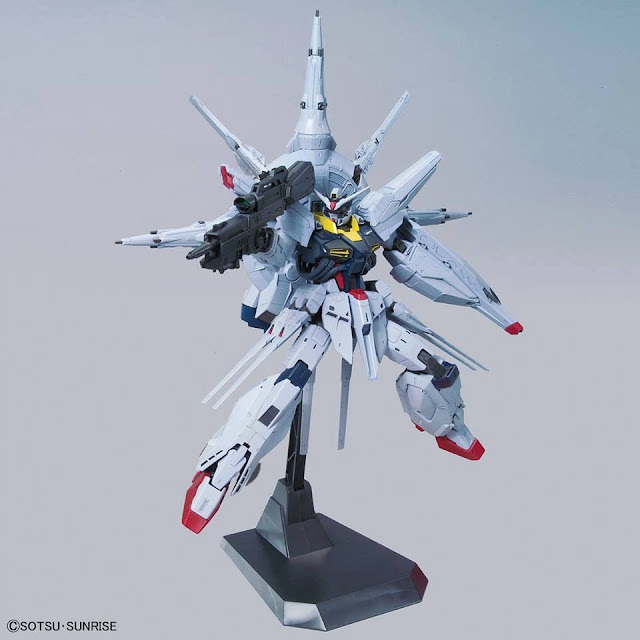 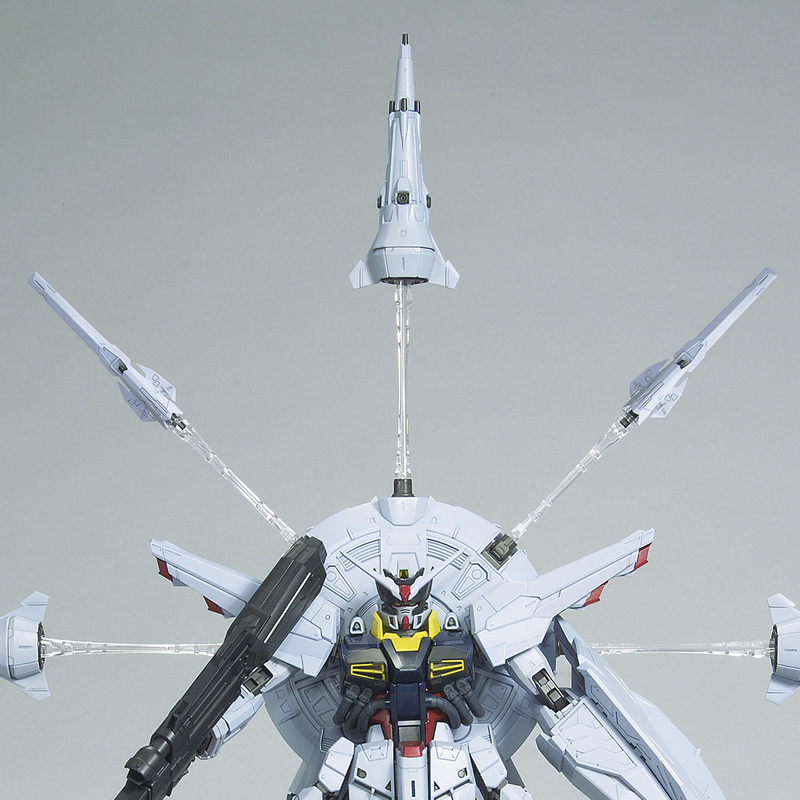 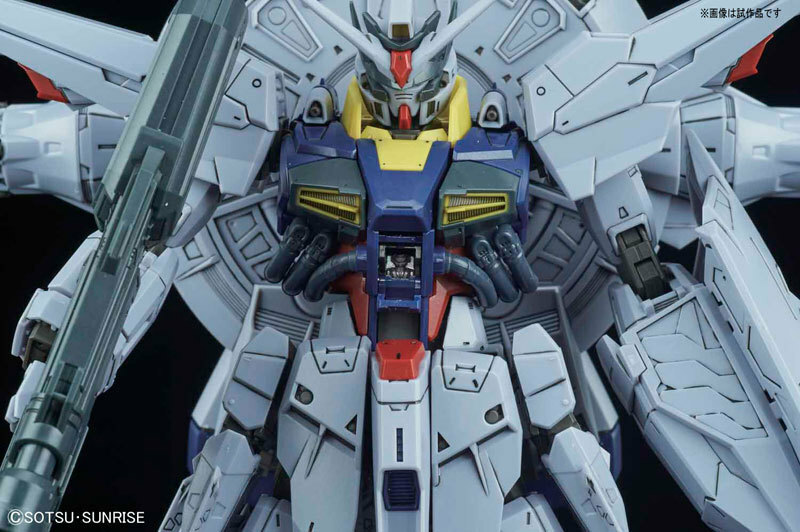 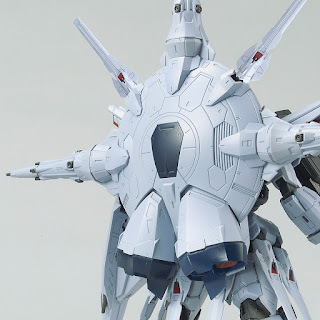 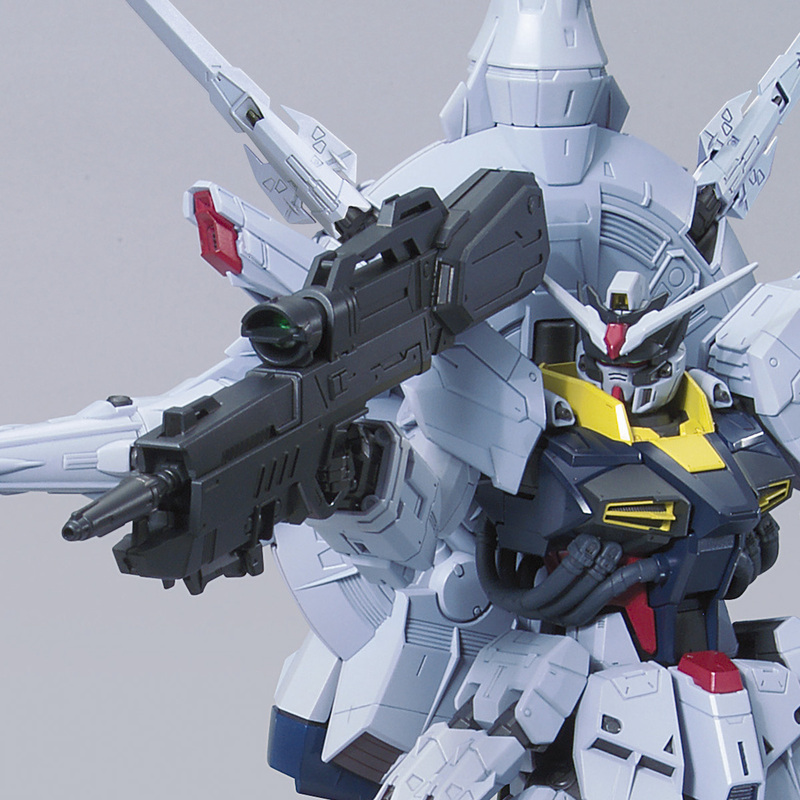 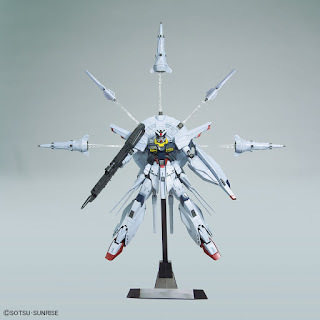 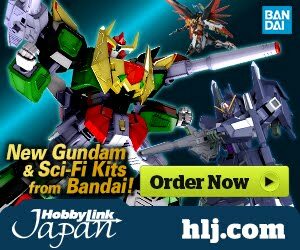 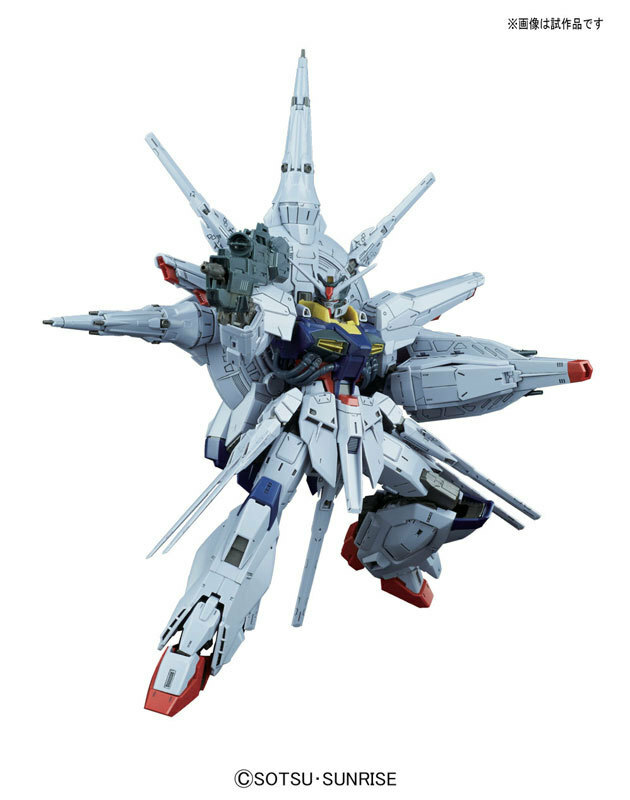 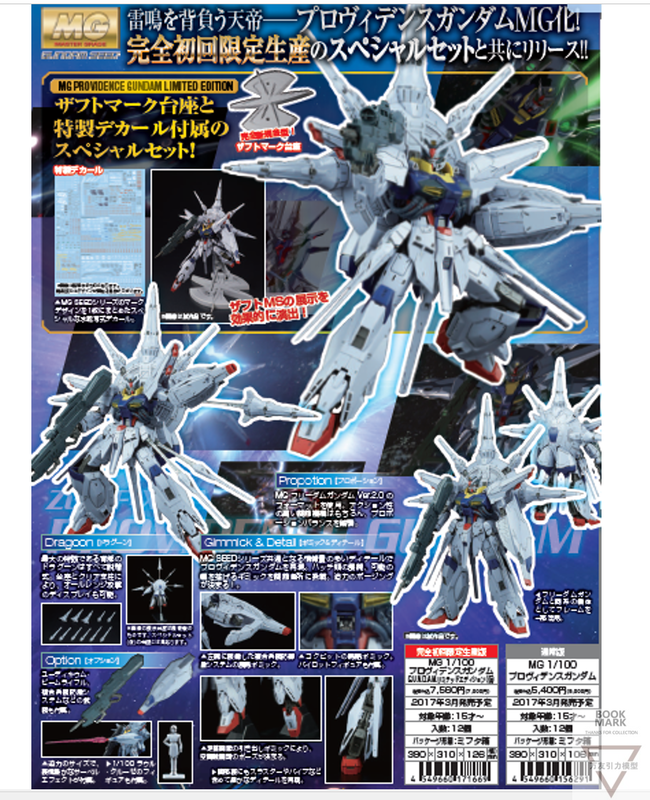 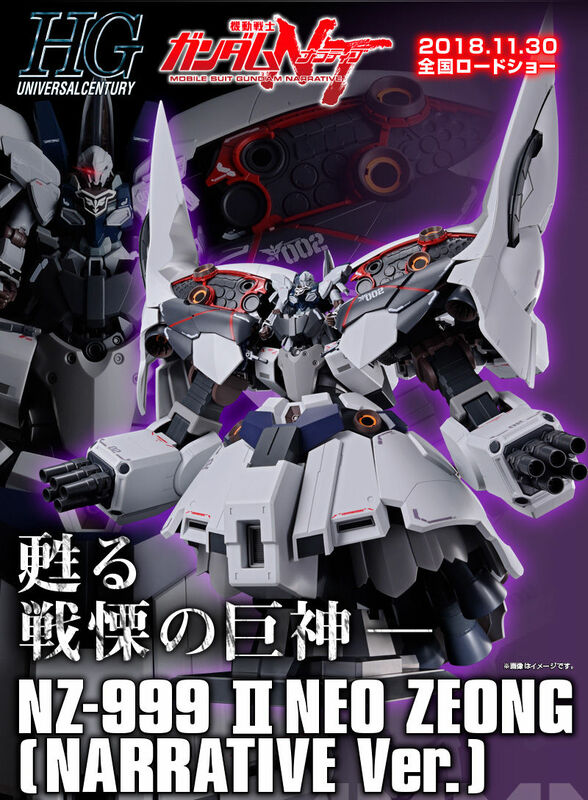 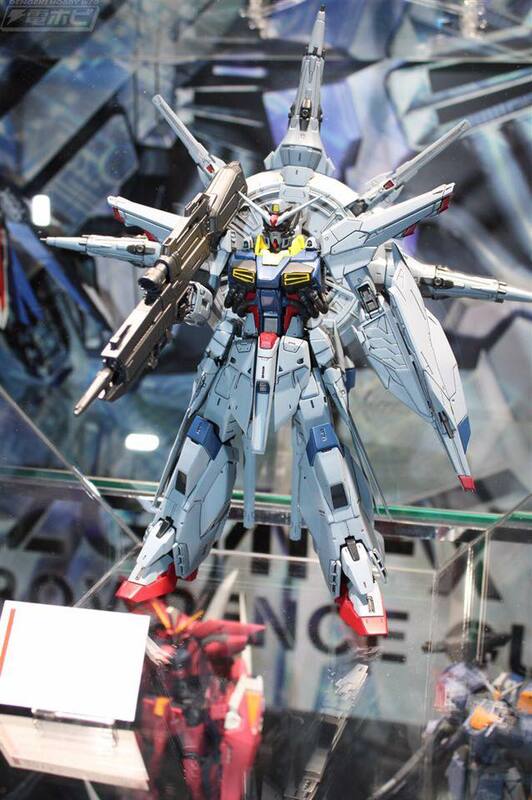 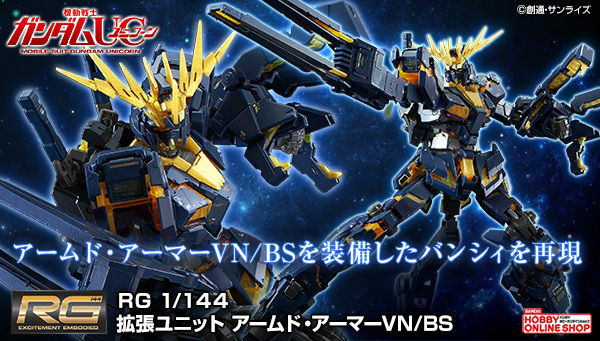 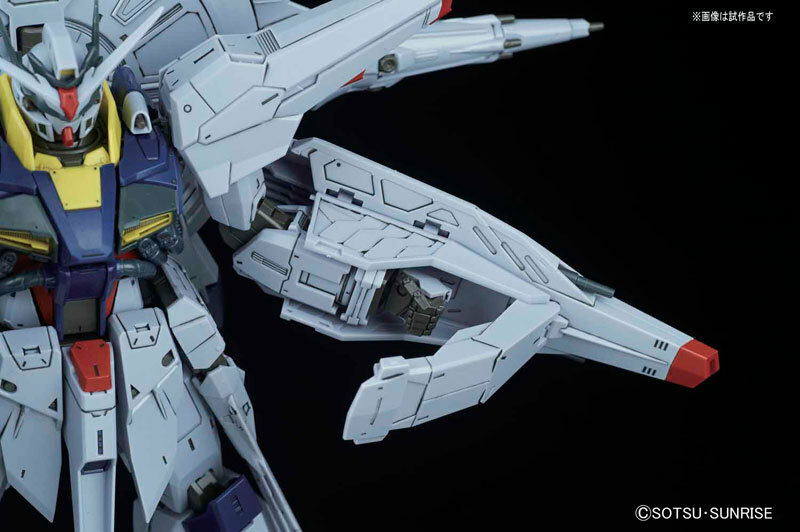 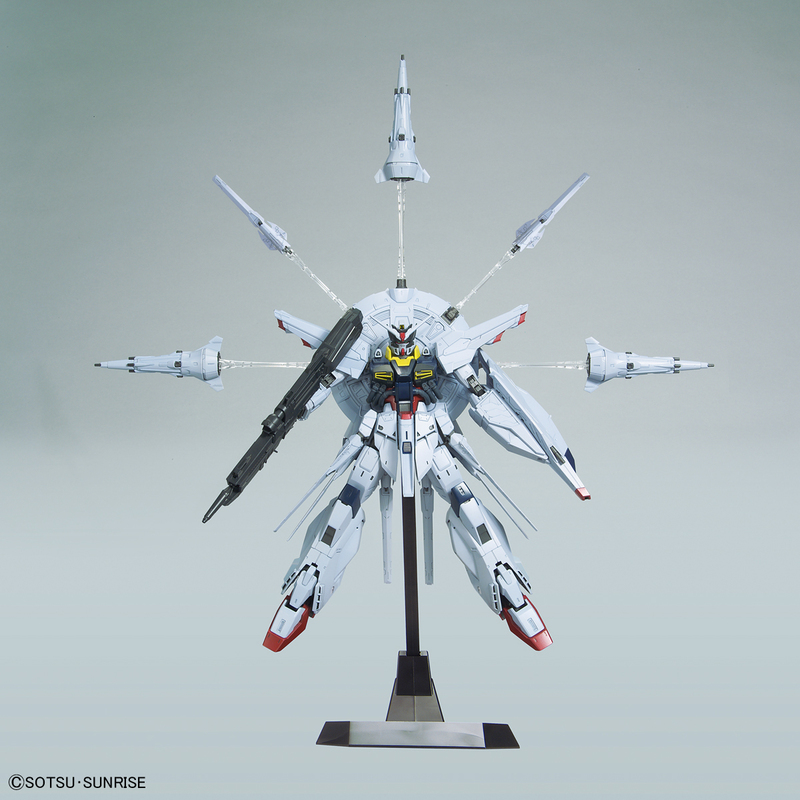 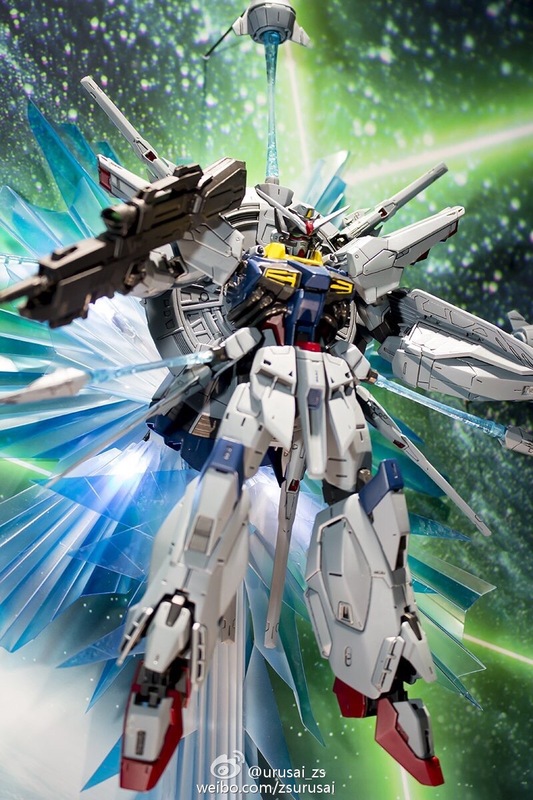 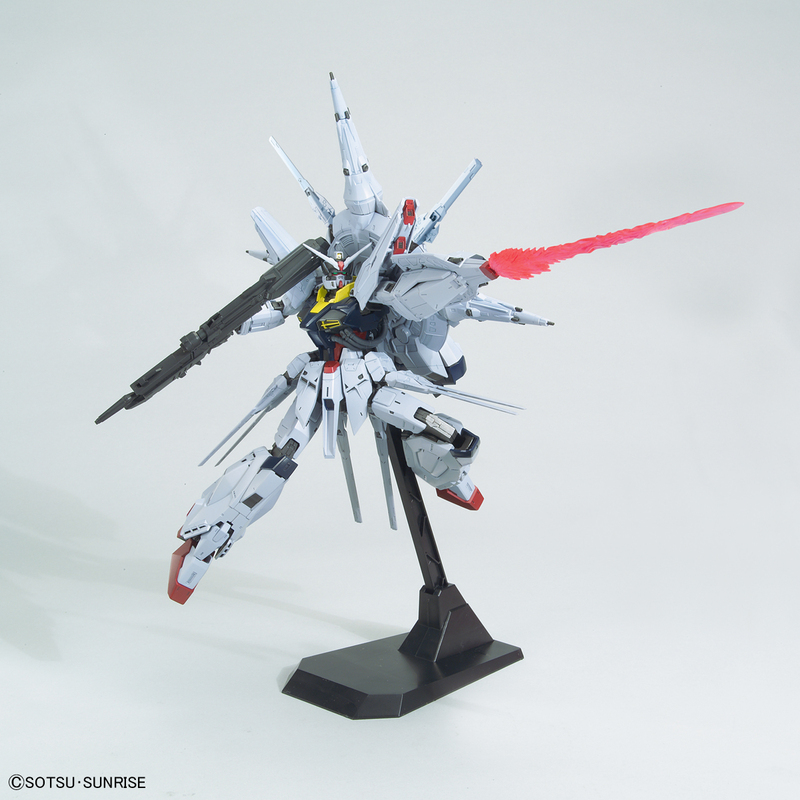 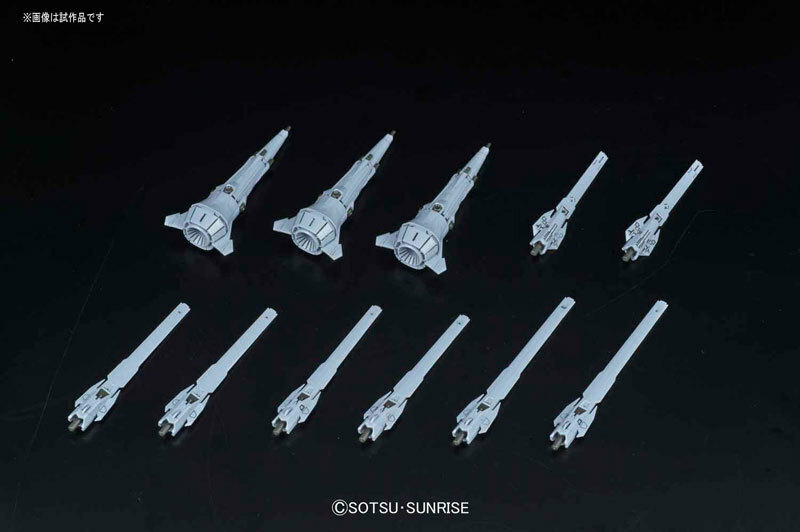 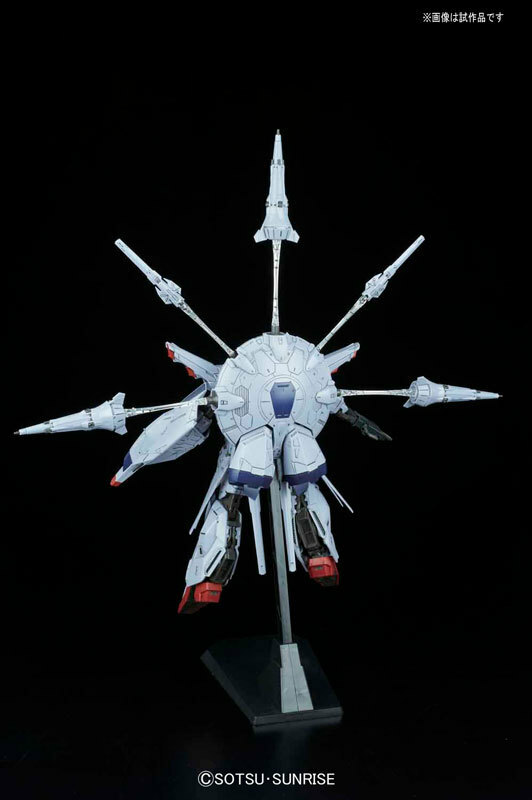 Bandai has finally announced the Providence Gundam in Master Grade series. 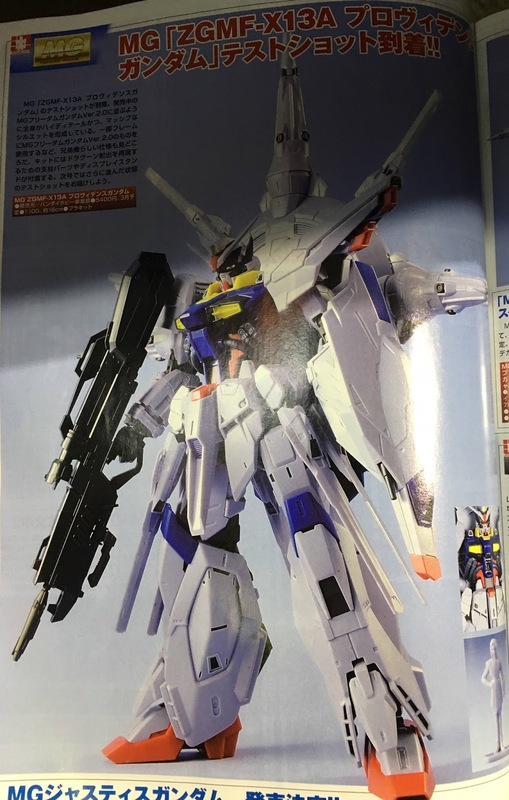 Will be released in Spring 2017. 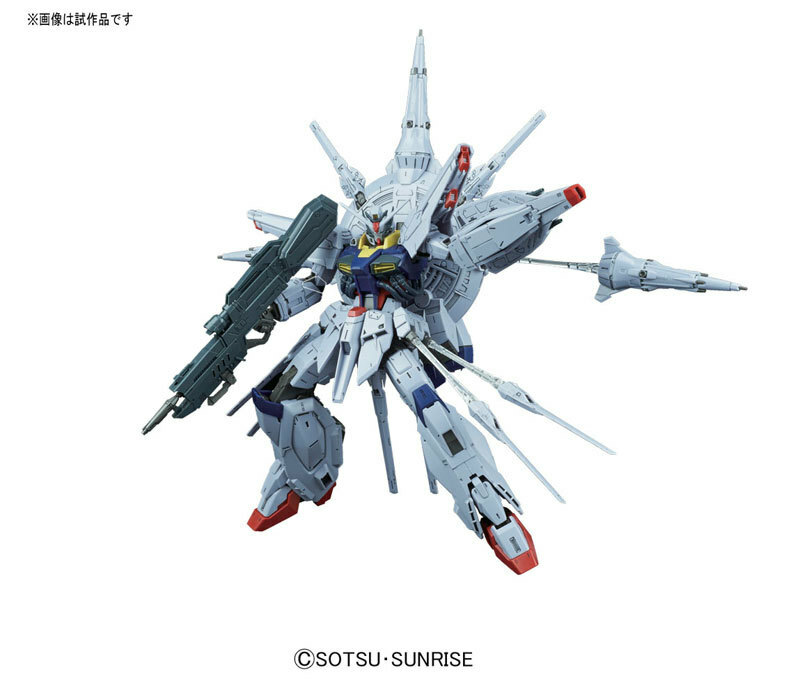 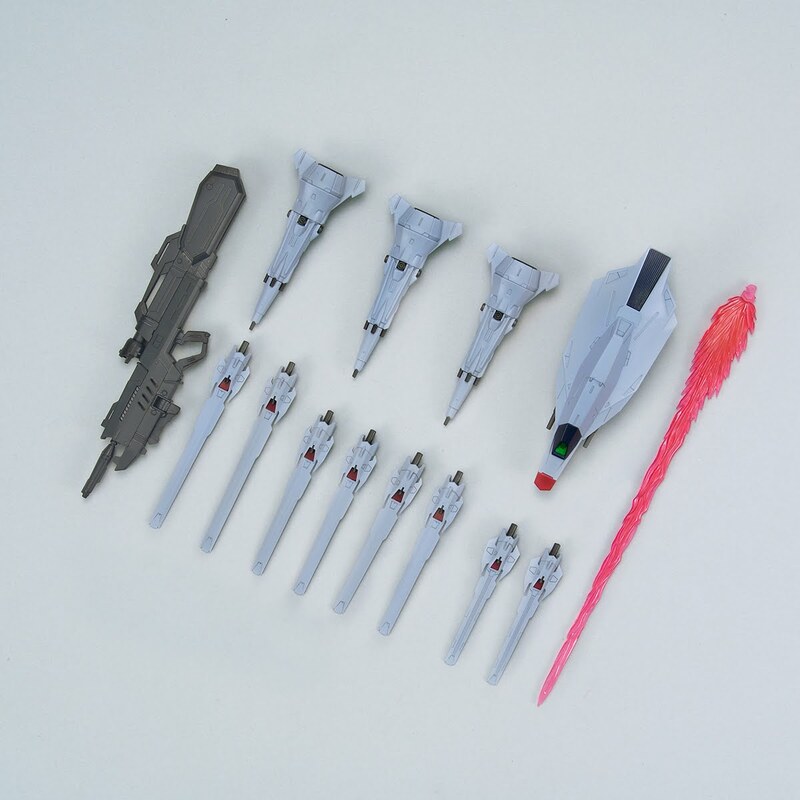 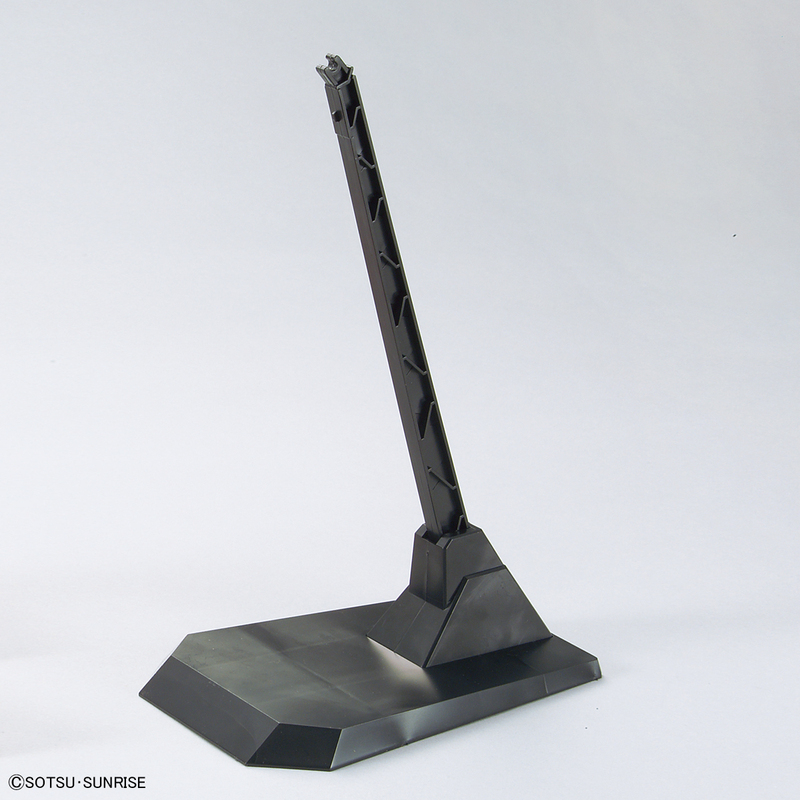 Limited edition has also been announced by Bandai, the kit comes with special ZAFT gunpla stand, and a special water slide decal sheet. 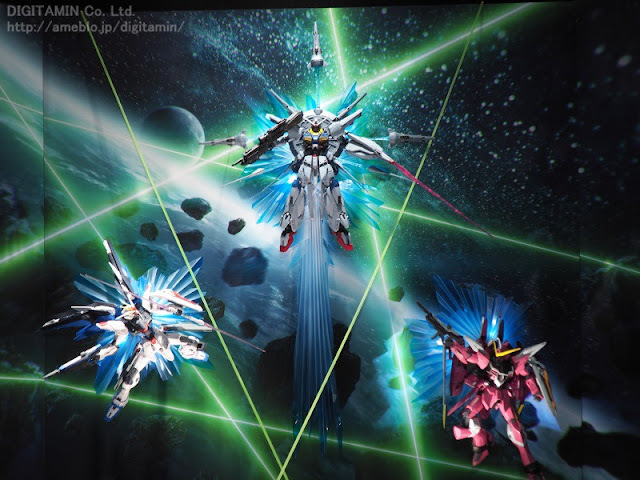 Limited edition box will be slightly bigger in depth and has different artwork. 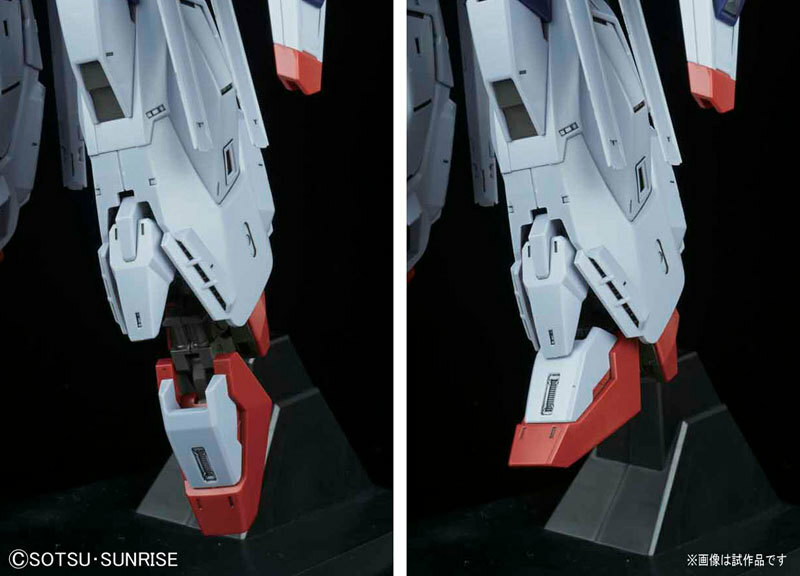 Below the image above. 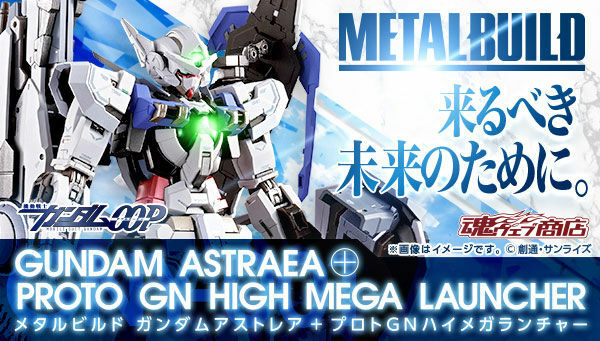 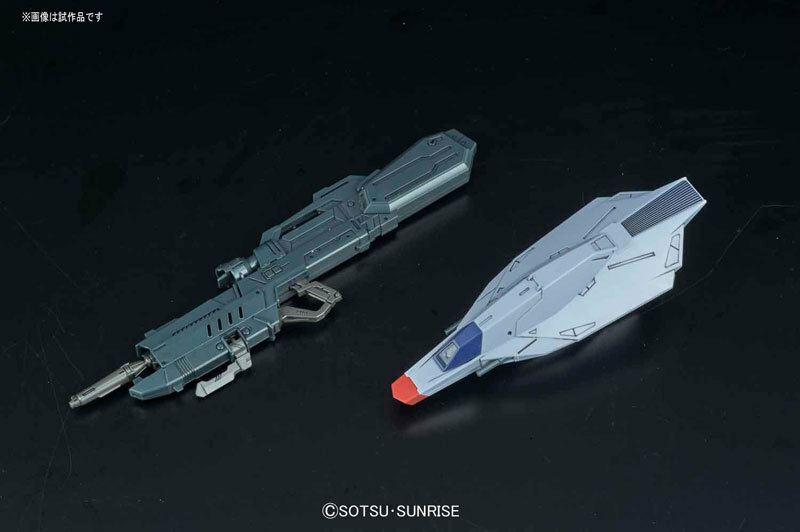 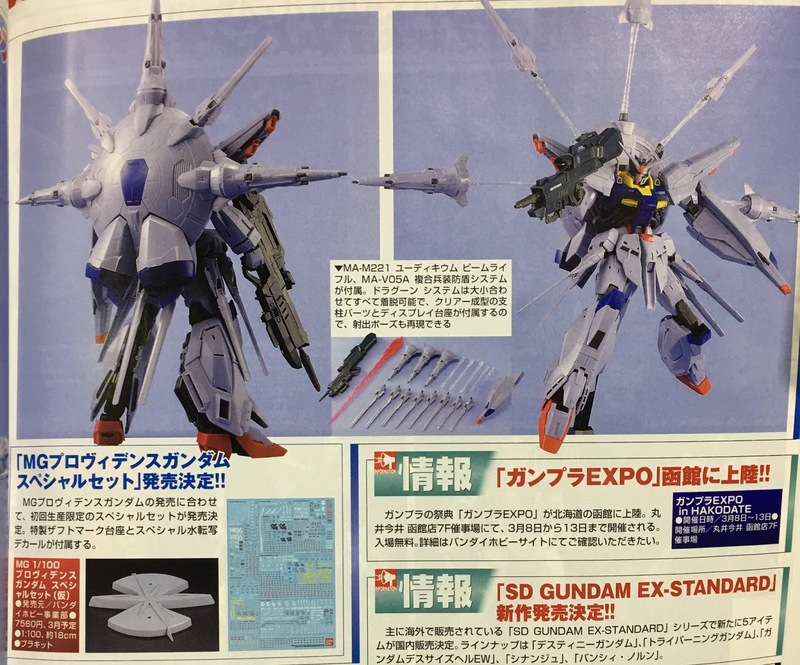 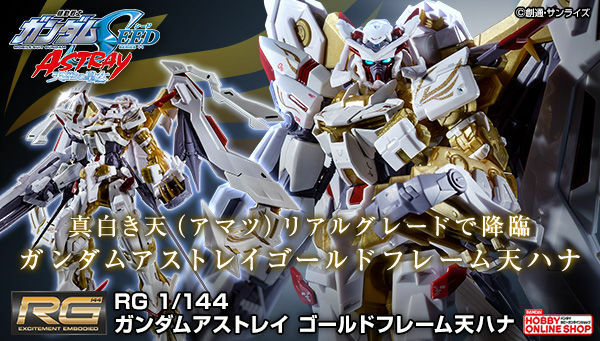 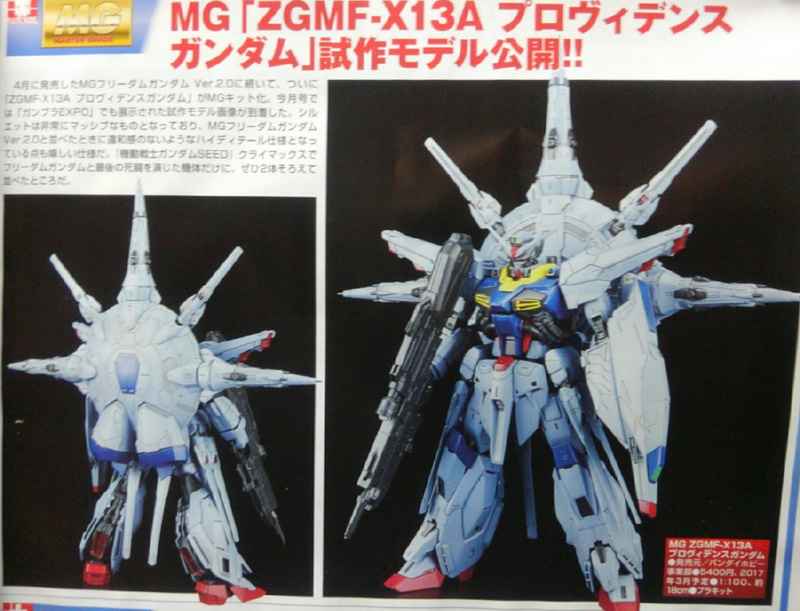 Is a text that says MG Justice Gundam "Release decision"